Google Shopping is one of the most effective advertising instruments to promote your online store products. It has gained great popularity with online merchants. There is a lot of information online describing how attractive Google Shopping Campaigns are, and some people say that you can make money “hand over fist” there. We don’t deny that it is possible. But it is also true that Google Shopping is a constantly developing platform and it is necessary to monitor all changes and know all technical features in order to be effective. GoMage Company has extensive experience in researching different shopping engines including Google Shopping. Our bestselling extension – GoMage Feed Pro – is developed to empower merchants with the ability to widen their markets by uploading product information directly to shopping engines. Our clients ask us a lot of questions concerning Google Shopping and, in this article, we’d like to review some common missteps that can take place. Google Shopping is a platform that has its own structure, and it is not recommended to send the data from an online store to the Merchant Center directly. You can win, but it is appropriate to say that nothing should be done in haste. This is only a short-term benefit. Doing so, you completely ignore Google Shopping feed settings and your product data will not meet the requirements of the platform. Consequently, the effectiveness of advertising will be very low. For instance, the titles from your online store will be placed as the titles in your Ads, and this is not normally the correct approach. 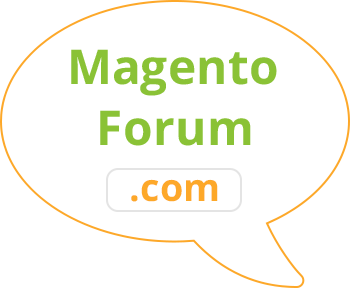 Initially, Magento ® had a special extension – TheFind – that was developed to import products to shopping engines. Back then, the Google Shopping Feed feature was provided in the default version of Magento ®. But the support of this feature was discontinued in 2015 because Google changed its Shopping API from V1 to V2. So, to automate the process of the feed generation and product import to Google Shopping, you should use a special Google Shopping extension for Magento ®. Unfortunately, there is no other way to make the process easier. 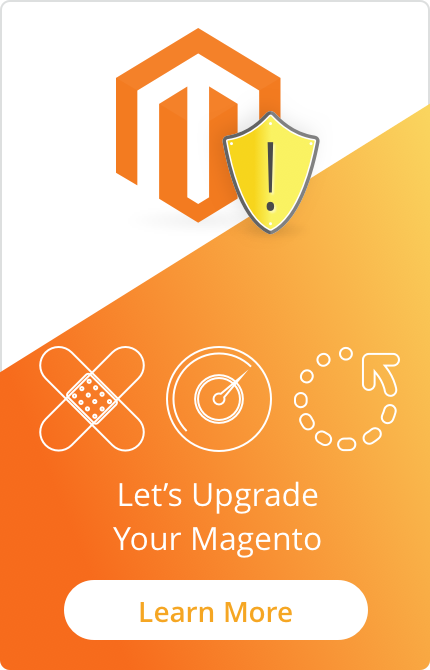 If you face such a task, we recommend paying attention to our extension – GoMage Feed Pro that is available for both Magento ® 1 and Magento ® 2. 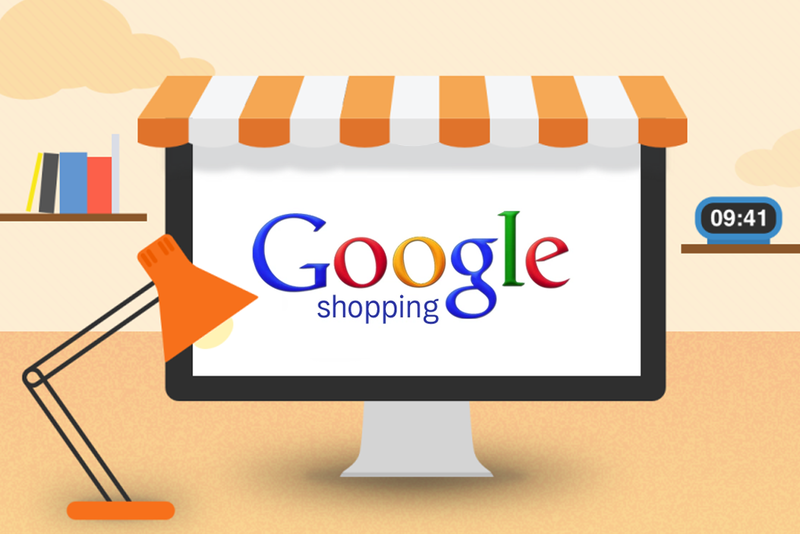 Detailed information on how to generate the Google Shopping Feed for Magento ® is available here. Many merchants make this mistake unknowingly. For instance, in your Magento ® online store, you can have the product “T-shirt” in three different colors (red, blue and green). That means you have the product that has SKU with the attribute “color” and the values of this attribute should be red, blue and green. So, you have only one product in your store, for effective Google Shopping campaigns, you need to organize three different color version items. You potentially reduce the click rate on your ads if the product image does not match the color that users are looking for. Another important advantage of this approach is that each version receives a unique ID, so you will be able to analyze the statistics of each ad and investigate which version of the product is in greater demand. This applies not only to the color but also to the attributes of “size” or “material” and so on. Include brand name in the title. Many users prefer to search by brands, so if you use them in the title, you have more chances to catch your clients. Include all variations of products in the title. In other words, size, pattern, color, style – all these characteristics can be placed in the title. These details make your title more descriptive. You can also include "big" and "tall" options or “try for size”, if they are appropriate for your store. Indicate a gender in the title. For instance, “Big and Tall Men's Green T-shirt”. It is a much stronger title than just “T-shirt”. Indicate Manufacturer part number (MPN): this attribute can be very useful in such segments as hardware, household appliances, auto parts and many others. Bid landscapes are the tool provided by Google for estimation of the performance of different ad groups, criteria, and campaigns using different scenarios. Using it, merchants can optimize their bidding strategy. But, this is not enough. Lack of experience in the organization of Google shopping campaigns can lead to merchants have no idea if they should bid up, bid down or keep a bid at the same level. In addition, constantly increasing competition on the platform makes advertising expensive. If you are planning a large campaign, maybe it is more reasonable to ask for help from specialized Google Shopping partners. Google Shopping is becoming increasingly attractive for online advertising. This increases competition between merchants who’d like to use this channel, therefore the effectiveness depends on how well planned and organized your campaign is and will be.